wood boiler stove / traditional / cast iron - LORIET S D.S.A. 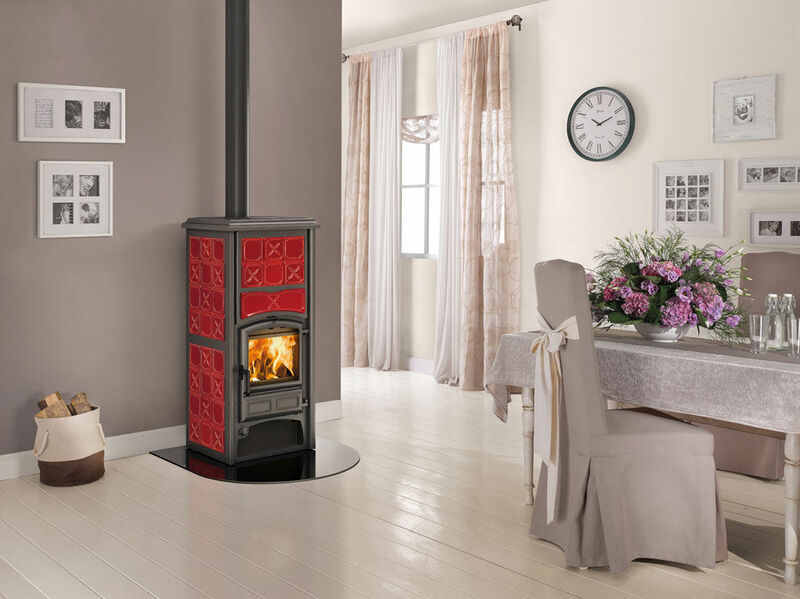 wood boiler stove / contemporary / cast iron TERMOCUCINOTTA EVO D.S.A. wood boiler stove / traditional / cast iron TERMOISOTTA D.S.A. 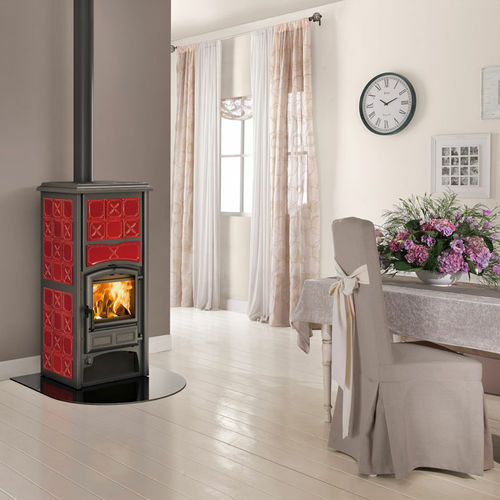 wood boiler stove / contemporary / cast iron TERMONICOLETTA EVO D.S.A. 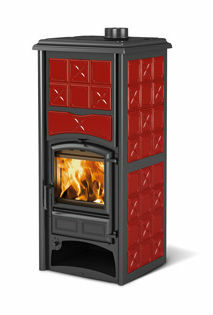 wood boiler stove / traditional / cast iron / stone TERMOROSSELLA PLUS EVO D.S.A.